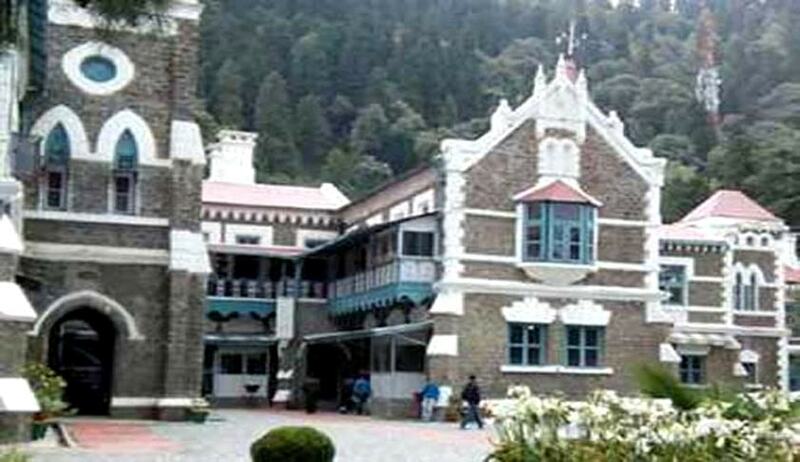 The Uttarakhand High Court in Jai Prakash Bisht & others vs. The Union of India & others and Ajendra Ajay vs. State of Uttarakhand and others, has directed the state government of Uttarakhand to pay adequate compensation to the victims of 2013 Kedarnath Valley tragedy. A bench of Justice Rajiv Sharma and Justice Alok Singh directed to pay additional 50 per cent compensation to the victims, as these persons constitute a special class and have a right of rehabilitation under Article 21 of the Constitution of India. The court perused all the schemes placed on record and of the considered view that the amount of compensation paid for the rehabilitation of the victims and affected families was inadequate. It took note of the fact that new houses cannot be constructed with Rs.5 lakh as was paid by the state government. A sum of Rs.5 lakh, to be paid to the next kith and kin of persons who died in the Valley, payment of Rs.2 lakh to the persons who suffered 80% disability, and Rs.1.5 lakh to the persons who suffered 40-80% disability was also found to be on the meager side. The court, taking into consideration the massive loss caused to life and property in the area concerned, held that the amount of compensation should be increased by 50 per cent to mitigate the hardships faced by the victims. It observed that the rescue operations were delayed, which further compounded the miseries of the helpless people trapped in the area. The high court was of the opinion that the State should have managed the disaster effectively and properly by involving all the agencies like Army, Air Force, National Disaster Relief Force, Paramilitary Forces and local police at the earliest. The bench asserted that the State Government had the constitutional obligation to protect the life and liberty of its citizens, but was negligent in not taking sufficient preventive measures to prevent the tragedy. The bench held that “there was apathy, insensitivity and callousness in the attitude of the State, even after the tragedy”. It iterated that welfare state and socialism were basic features of the Constitution and a welfare state should always adopt humanitarian approach to help the persons in distress on each and every count i.e. death case, injury case, destruction of houses, loss to crops, cattle etc. Thus, the bench directed the state government to pay additional 50 per cent compensation to the victims of Kedarnath Valley Tragedy of 2013 under all the categories provided for, in the rehabilitation schemes as well as the Policy for Reconstruction of Housing and Public Buildings, framed for these people, within a period of three months.